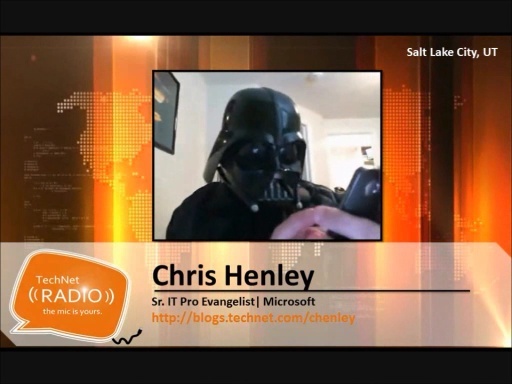 In today’s Community Corner, Sr. 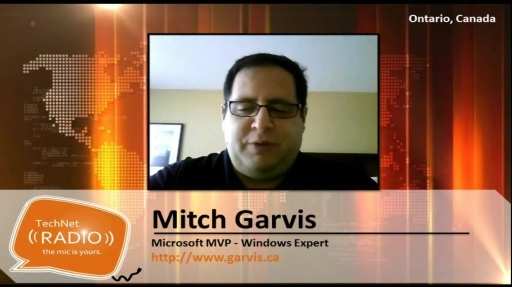 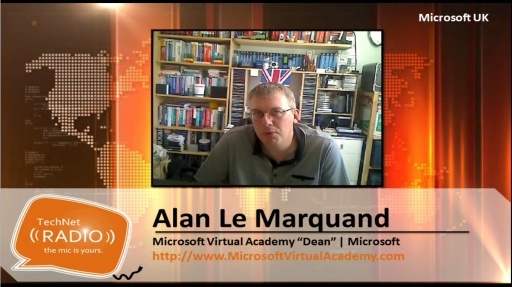 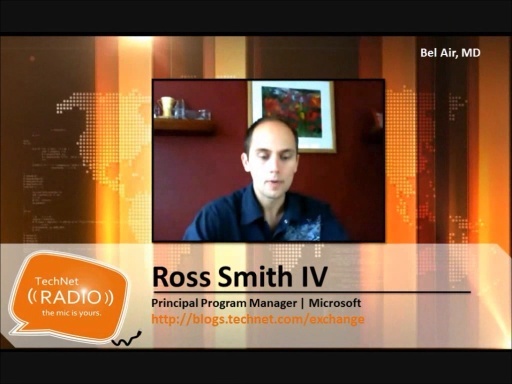 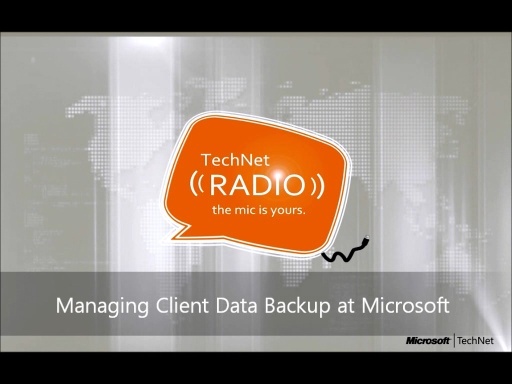 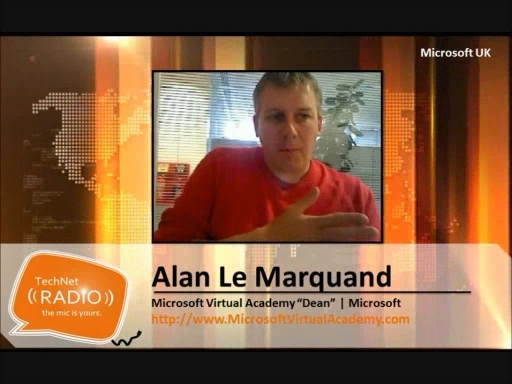 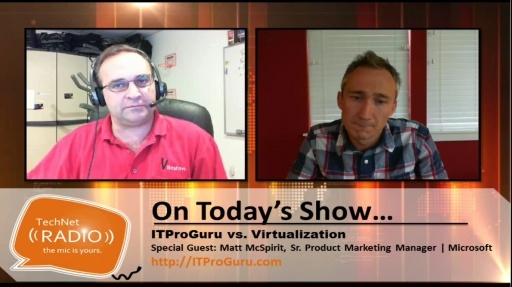 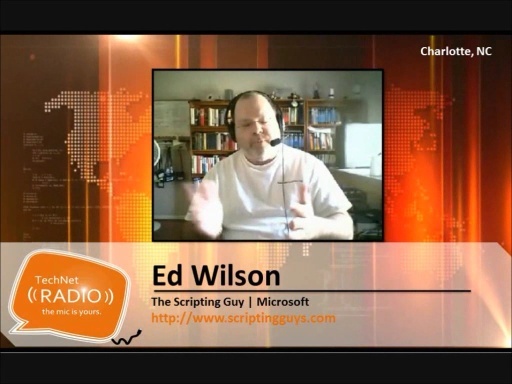 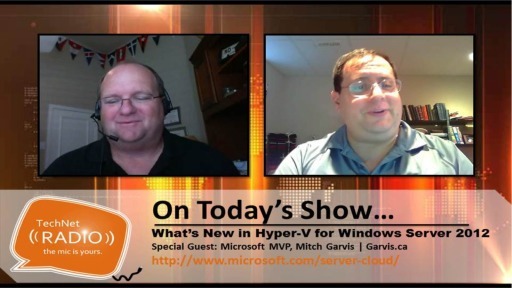 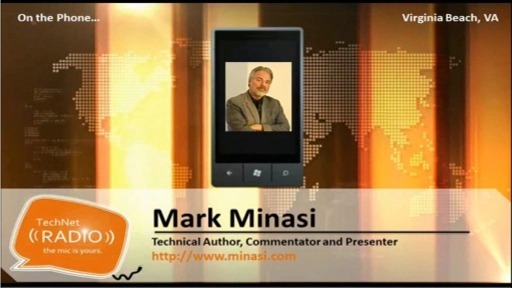 IT Pro Evangelist John Weston interviews Microsoft Virtualization MVP, Anil Desai to the show. 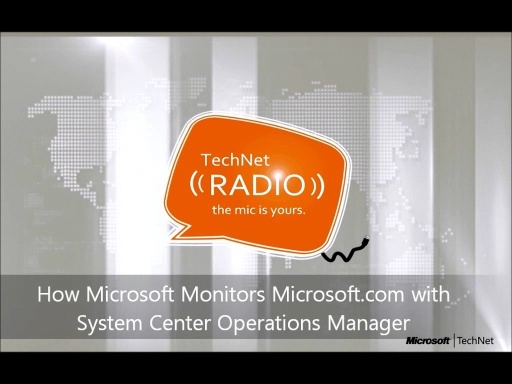 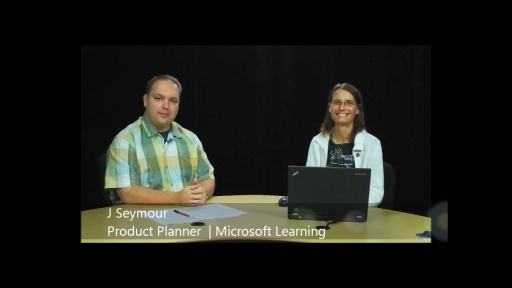 Tune in as they discuss cloud computing’s impact to IT, System Center Virtual Machine Manager 2012, as well as the relationship between Virtualization and Private Cloud solutions.